This page contains pictures and information about Orange Small Milkweed Bugs that we found in the Brisbane area, Queensland, Australia. 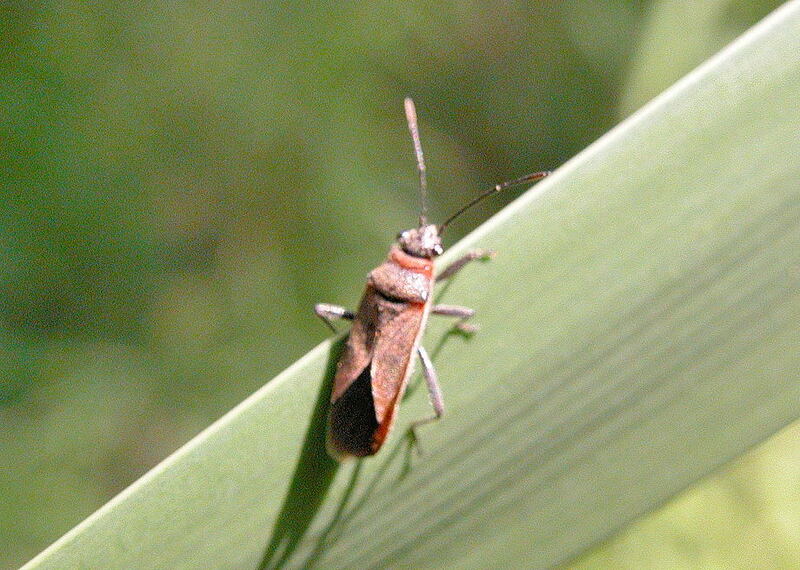 This bug is orange-grey in colour. We found this bug once on 2005 in Yugarapul Park in Sunnybank. 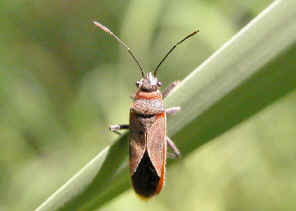 Please check this LYGAEINAE page for general infromation about Small Milkweed Bugs. Last updated: February 16, 2012.